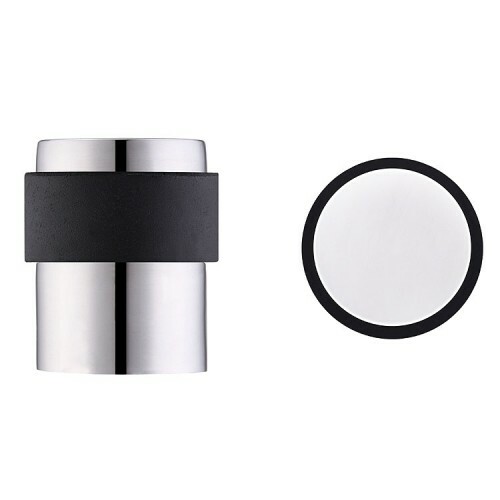 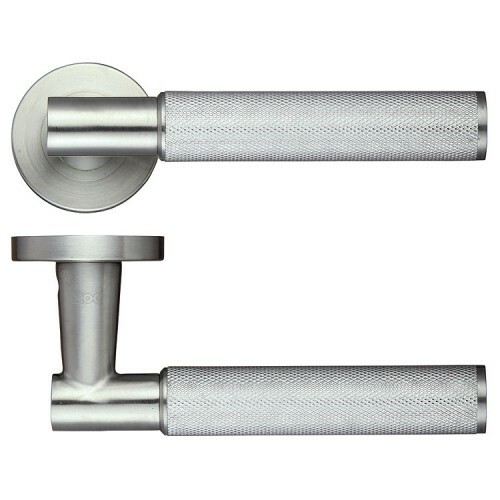 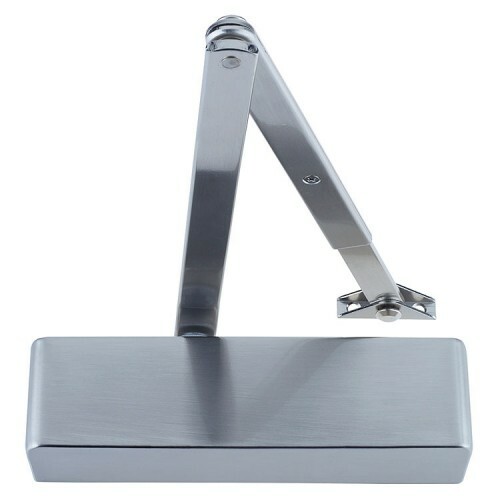 A wide collection of doorstops, hooks, bolts and other stainless steel accessories. 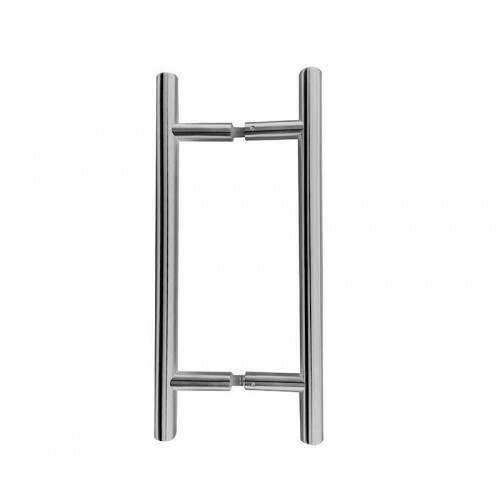 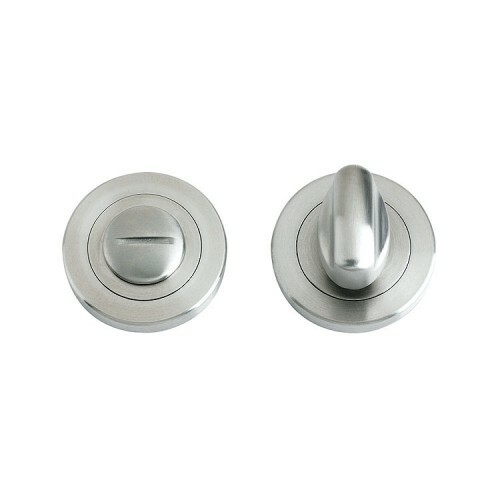 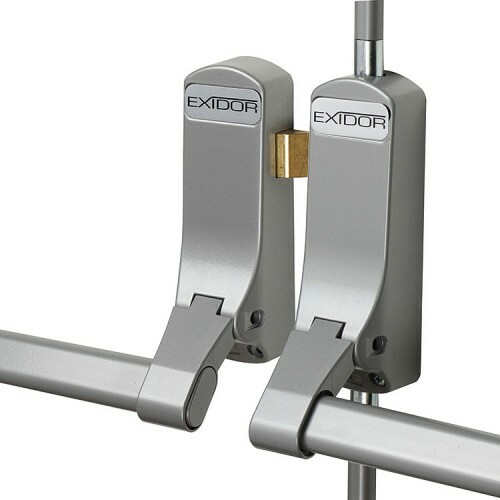 A collection of stainless steel door furniture ideal for the home builder or contract market. 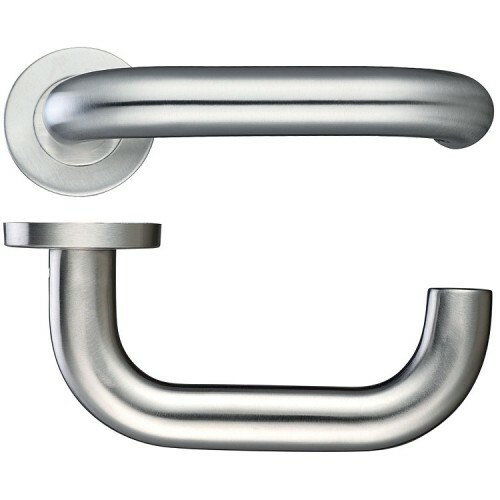 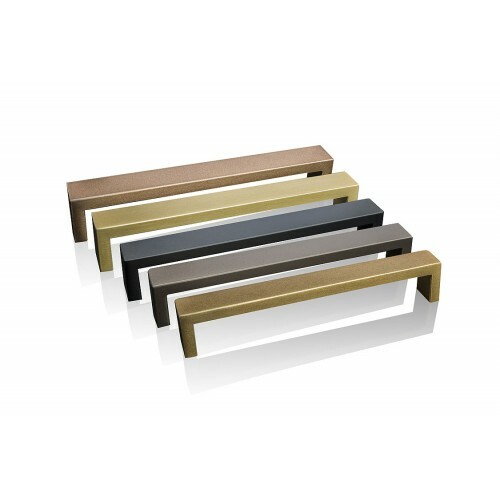 Here you will find our most popular powdercoated finishes which can be applied over our stainless steel pull handles.